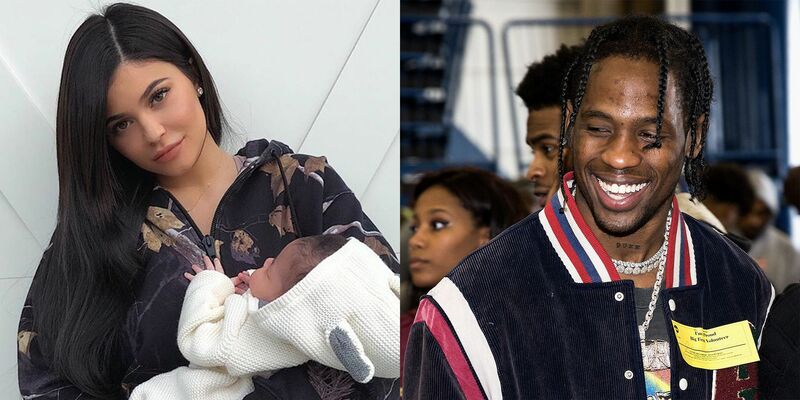 Baby Stormi seemed to be very proud of her dad as she watched Travis Scott perform at the Super Bowl. The video that her mom, Kylie Jenner posted on her platform is just super adorable! At one year old of age, Stormi is already her father’s biggest fan, hands down!